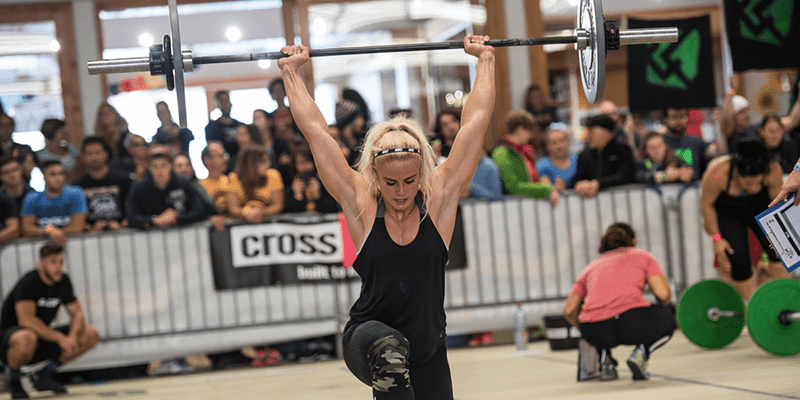 Firstly, here are the important details for the 2017 CrossFit Open. SO WHY SHOULD I ENTER THE 2017 CROSSFIT OPEN? The point is that this can happen to you regardless of ability, and that it is a good thing because ultimately it will lead you towards becoming a better athlete. Entering the CrossFit Open 2017 will surely uncover a weakness or two for you to work on and improve upon in the future.